Just a reminder! 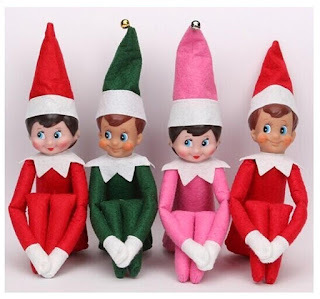 Elf on The Shelf Plush Dolls (4 Piece) ONLY $15.87 + $5.89 Shipping. Get it as soon as Jan. 25 - Feb. 14 when you choose Standard at checkout.